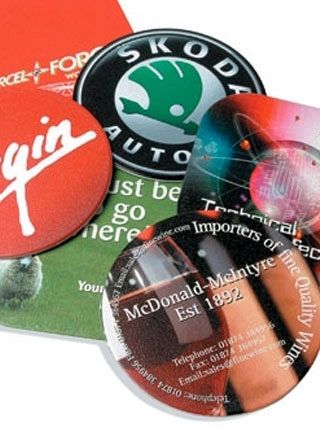 Promotional mouse mats are the perfect way to create brand recognition for your company. Promotional mouse mats offer exceptional branding opportunities with scope to add far more than just a logo and web address. With a huge print area and an array of options ranging from wrist rests to mat and coaster sets and eco-friendly options, we will have the perfect mousemat to display your company message. Perfect for advertising mail outs and low cost advertising campaigns, the promotional mouse mat is a top choice for any marketing campaign. However, no mouse mat is complete without the computer mouse to go on it! We have a huge range of promotional computer mice from portable mini transportable options to larger desk mice; why not create a unique set and really pack a punch with your marketing message. 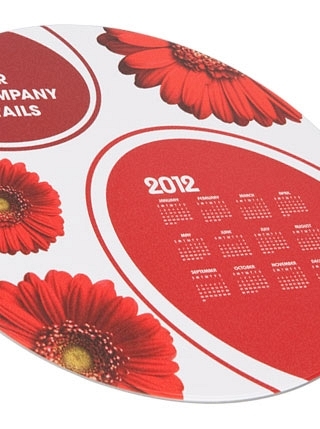 Our designers can create a unique design evocative of your brand and message and ensure your promotional mouse mats will be a superb marketing choice for your company. 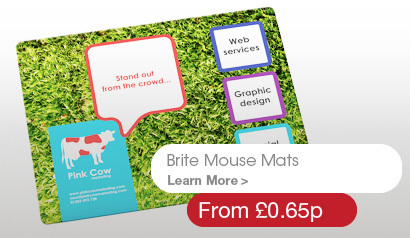 Fill in a rapid quote form or call 0844 251 0394 and speak to one of our promotional mouse mat specialists today!